A new report claims to have ended the search for the ever-elusive value of social media. According to online intelligence company HitWise, a single Facebook fan is worth 20 visits to a company’s website. HitWise says it has been investigating the return on investment (ROI) of social media by tracking 100 top retailers’ Facebook pages. It looked at the number of Facebook fans for each business, and compared that with visits to their website, along with visits that came after a search on Facebook. 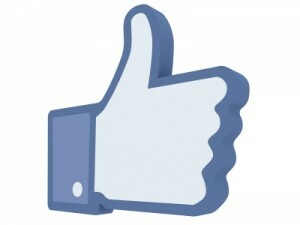 The outcome suggests that one Facebook fan is equal in value to 20 visits to a company’s own website. However, the research did not investigate how each business engaged with their Facebook fans, or what other strategies they used for directing users between their retail site or Facebook page. Neither did it look at small business figures. However, the rough figure does at least give some kind of indication of the power of social media marketing – which is notoriously difficult to quantify.